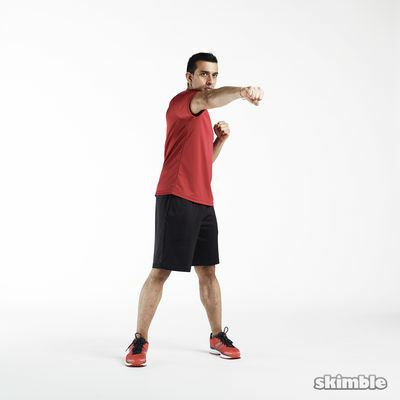 Break time is up to you with this no-rest, mega-sweat workout. You've got 1 minute for each of these exercises with no repeats and no equipment needed. Halloween may be over, but there's no rest for the wicked!